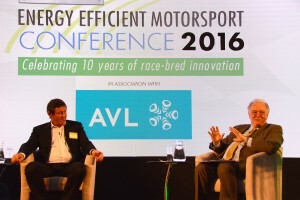 The Motorsport Industry Association’s (MIA) Energy Efficient Motorsport Conference 2016 focused on one main issue: what will the ‘Grid of the Future’ look like? 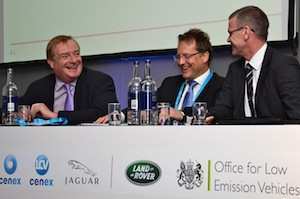 A number of industry experts were on hand to give their views on this issue during the day. 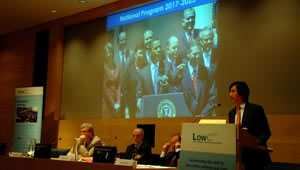 As with many predictions for the future, the conference firstly looked at the past. 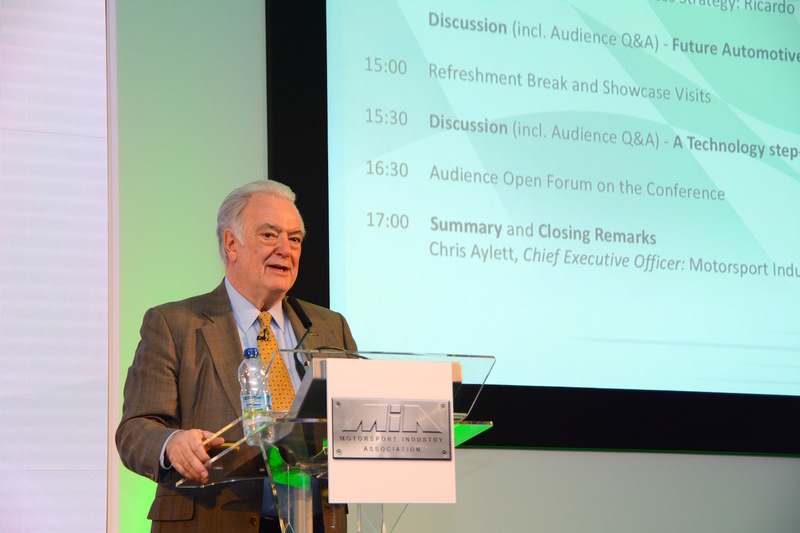 Chris Aylett, CEO of the MIA, reminded the audience what happened at the first Energy Efficient Motorsport Conference (which was previously called the Low Carbon Racing Conference). This was held ten years ago, and Ulrich Baretzky, Head of Engine Development at Audi Sport, announced that Audi would be entering diesels into Le Mans. Chris suggested that at the time there was a degree of surprise in the audience at this statement. However history has shown that since then Audi seems to have been quite successful running diesel-engined cars at Le Mans. Over the last five years the MIA Conference has looked at Formula E. Again, Chris admitted that there had been some cynicism about how motor racing with cars that make no noise could be successful. 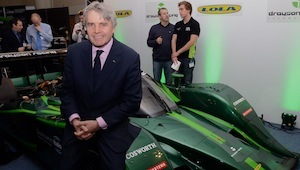 However Formula E has also proved the doubters wrong. 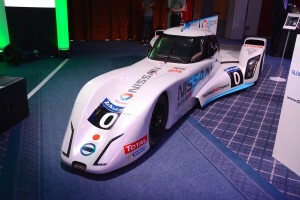 So within the last ten years, two radical changes have successfully come about – diesel racing cars and electric racing cars. It’s well known that the pace of change in the world is increasing every day, so what on earth can we expect to see in motorsport in ten years from now? 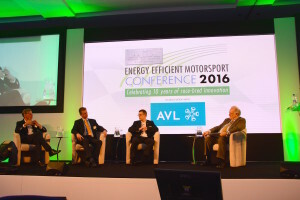 The 2016 conference included a varied line-up of speakers who attempted to shed some light on the issue of what will be on the grid in ten years’ time and how the future of motorsport will appear. First up was Ulrich Baretzky, Head of Engine Development at Audi Sport, who, just as the motoring world is expecting a transition to electric powertrains, challenged this view by giving a presentation about ‘e-fuels’. 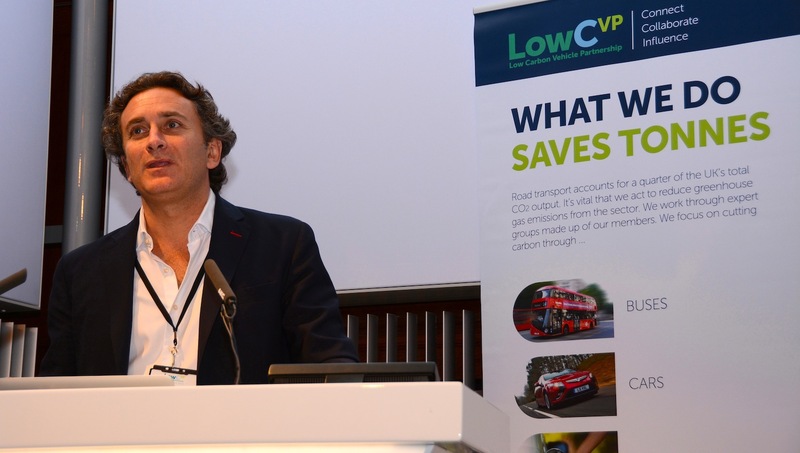 Ulrich, quite correctly, emphasised that the important measurement to look at, rather than just the tailpipe emissions from a car, is the whole-life carbon footprint for the entire vehicle. 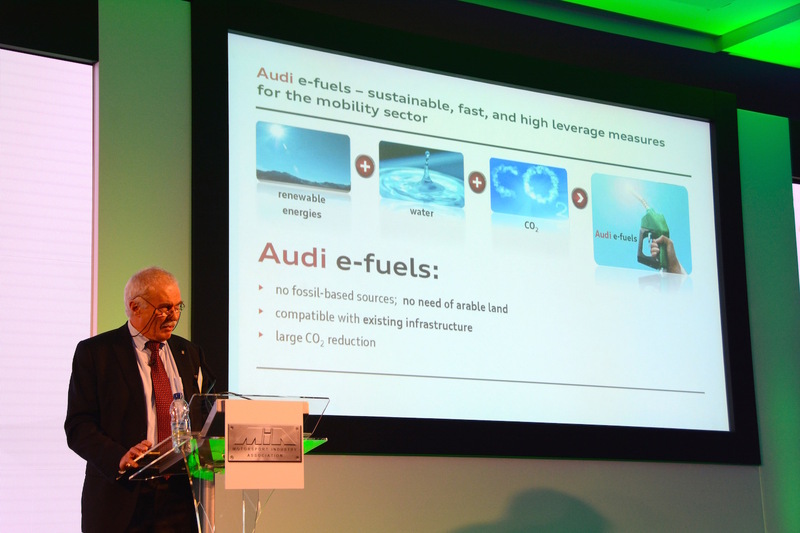 Audi therefore sees the development of ‘e-fuels’ – produced from renewable sources, water and CO2 – as an important solution for the automotive industry and for motorsport. 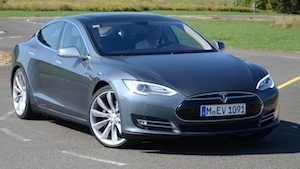 E-fuels would include green hydrogen, diesel, gasoline, and natural gas. Comparison of the whole-life CO2 emissions from different technologies shows that an Audi A3 with a petrol engine emits 169g/km, 46g/km with battery electric power, and 53g/km running on e-gas. 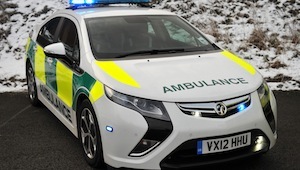 E-gas cars still have a slightly higher CO2 figure than EVs, but such fuels can be used with the existing vehicle fleet, with quick refuelling and long driving ranges. EVs obviously emit 0g/km CO2 at the tailpipe, but this figure is higher when whole lifecycle factors including manufacture and recycling are taken into account. And such emissions of EVs depend on the electricity generation mix in the country where they are charged. In Germany, the figure is high, as the country still has many coal-fired power stations generating electricity. 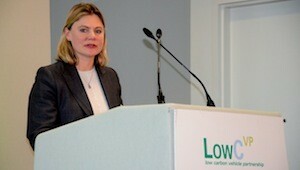 Audi is practicing what it preaches in the area of e-fuels, and has built an e-gas demonstration plant in Germany. 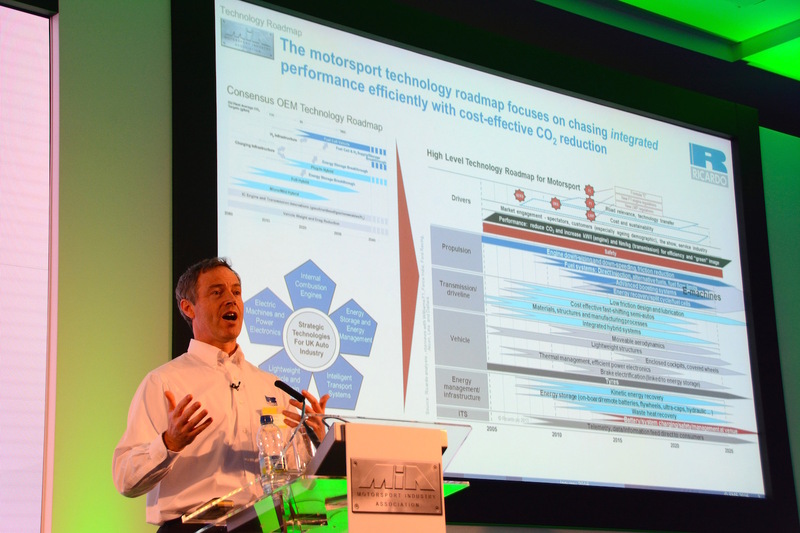 Ulrich believes this technology is ready for commercialisation, but it needs investment, and that motorsport would be an ideal proving ground for e-fuels – so resulting in the first prediction of the day for what we may see on the grid in 2026. 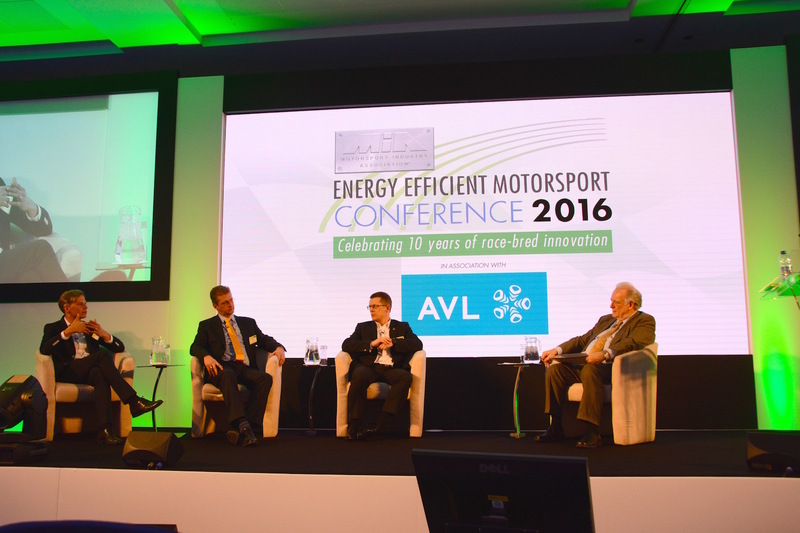 Electric propulsion fought back in the first panel session entitled ‘Technology & entertainment: vital to future motorsport’, which included Kristaps Dambis, Project Director & Senior Engineer, Drive eO. In 2015 Kristaps’ eO PP03 became the first all-electric outright winner in the history of the 12.5 mile Pikes Peak International Hill Climb (PPIHC). This shows that electric powertrains can be effective solutions in motorsport. However the main lesson here is that Pikes Peak doesn’t have lots of strict regulations about technology that can be used – any powertrain is allowed, so the best solution wins the race. 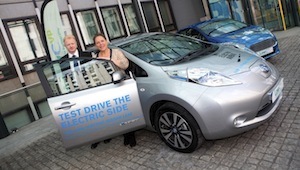 And in this case the best solution is also the lowest emission solution. Other forms of motorsport should learn from this. Kristaps has also developed the OSCar eO, the first electric drive off-road rally car in the world. The team successfully took the range-extended vehicle to the finish at the Dakar Rally 2012 in South America. 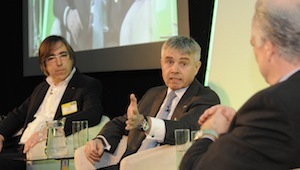 Another panelist in this session was John Iley, director of Iley Design. 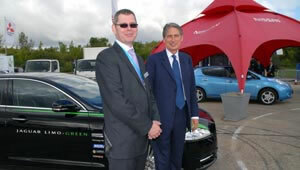 John’s specialism is aerodynamics (in motorsport), and he made the point that the automotive industry needs to focus more on developing vehicles that move through the air more efficiently (as well as on lightweighting). At motorway speeds, 50% of the fuel used by a vehicle is due to aerodynamic drag. And currently the big demand worldwide is for SUVs – ie. 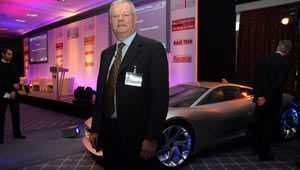 cars with a large frontal area and poor aerodynamics. 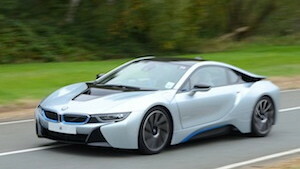 Motorsport could do more work with active aerodynamics, with this technology then being transferred to road cars. However series such as Formula 1 don’t allow for active aerodynamics – instead the focus has been on the pursuit of downforce, which doesn’t help with creating entertaining motorsport. So once again the regulations need to be looked in order to allow for more energy efficient racing. 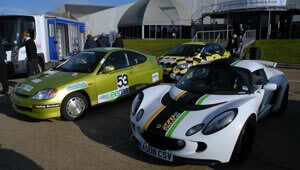 It was noted that petrol and electric cars race side by side in Formula Student. 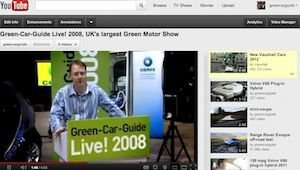 Green Car Guide tests the real-life economy of all the cars it reviews, and cars that have good aerodynamics also have the best real-life economy at 70mph – a speed at which many cars spend much of their life. 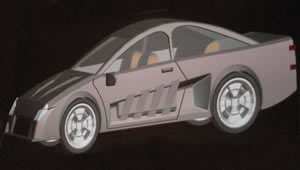 However aerodynamics don’t have much of a role to play in the NEDC economy test, conducted at low load over a short drive cycle on a rolling road in a lab. This is another aspect of the NEDC test that needs to be revised. 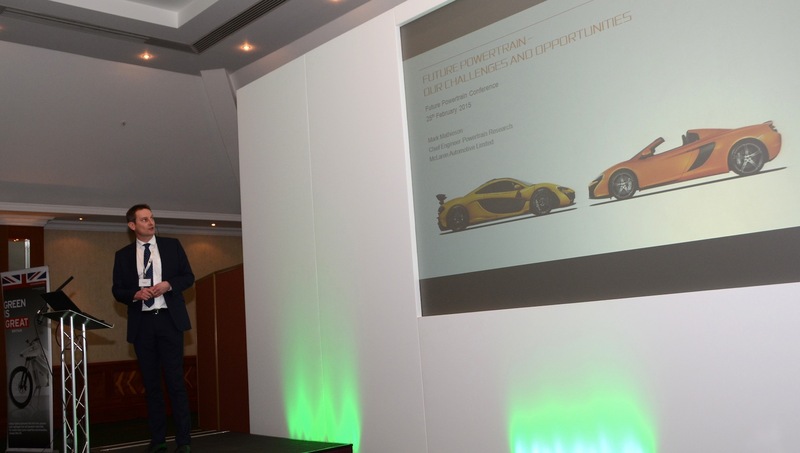 The discussion entitled ‘Capturing imagination with new technologies & motorsport’ included Andrew Everett, Chief Strategy Officer at the Transport Systems Catapult. 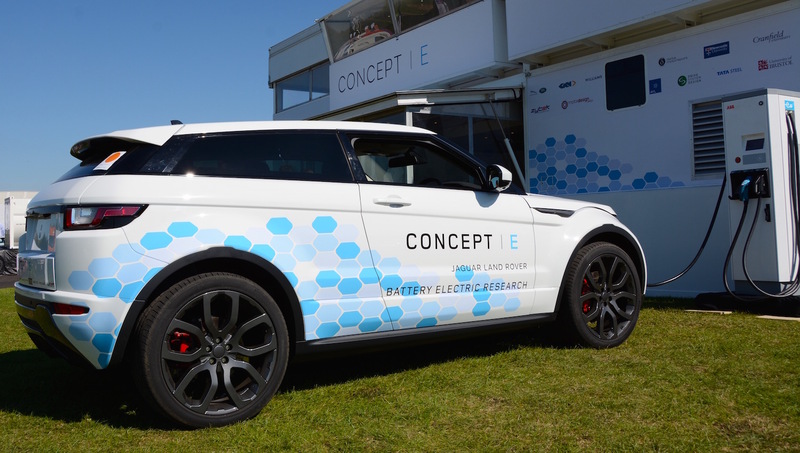 The Transport Systems Catapult is looking at the issue of how people get from A to B in the UK most efficiently, and it’s involved in developing and trialling autonomous vehicles, which gave rise to a debate about driverless racing cars. Could they become the future of motorsport? Listen to any Radio 2 traffic bulletin and you’ll hear a long list of delays for drivers around the country due to people crashing on motorways. The drivers who crash are probably the same people who sit in the middle lane when there are no cars in lane 1. So cars that drive themselves are probably a sensible option for the UK’s motorways, but surely the whole point of motor racing is that human beings actually want to drive cars on racetracks? 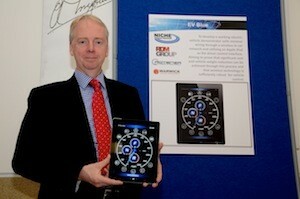 A presentation entitled ‘The grid of the future’ was delivered by Steve Sapsford, director of Business Strategy at Ricardo. In Steve’s talk, biofuels were predicted to be playing a part in 10 years’ time, along with more energy recovery and more electrification – as long as any electricity used is from renewable sources. While the focus has been on CO2 over recent years, from now on there will be more focus on the emissions that contribute to poor air quality – ie. NOx and particulates. This was on the agenda in the industry anyway, but the Volkswagen Dieselgate scandal has only served to accelerate this shift of focus. 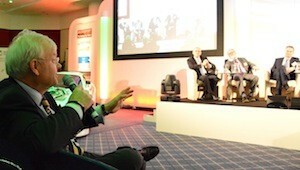 Following on from Steve was another discussion, entitled ‘Future automotive technologies & motorsport entertainment’. 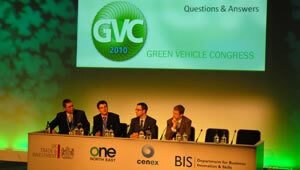 One of the panelists was Jon Beasley, Director of Technology & Projects at the Advanced Propulsion Centre (APC) UK. 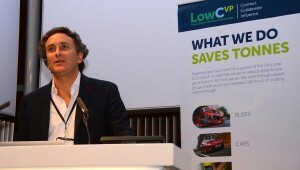 Jon explained how the APC was providing funding support to develop technology for lower emission vehicles in the UK, and that the projects to date have included collaborations featuring companies from the world of motorsport. 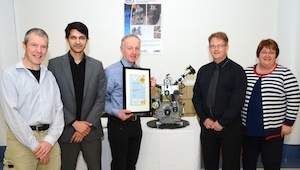 One example was the flywheel energy recovery technology developed by Torotrak that is now being used in off-highway excavators, thanks to help from an APC project. Other motorsport companies are encouraged to speak to the APC to see how they can be involved in future funded projects. Craig Wilson, Managing Director of Williams Advanced Engineering, talked about the success of Formula E. Williams has been the battery supplier to Formula E, and Craig highlighted how reliable the Formula E cars have been in their first ever year. Formula E has also built a new fan base, such as the younger generation in China – and we’re talking large numbers of people. We’re looking forward to the day of the race between Formula 1 and Formula E cars – that really would be entertaining motorsport – especially if the Formula 1 regulations were changed to reduce downforce and instead encourage more efficient aerodynamics. 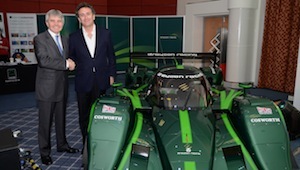 So what will green motorsport look like in ten years’ time? 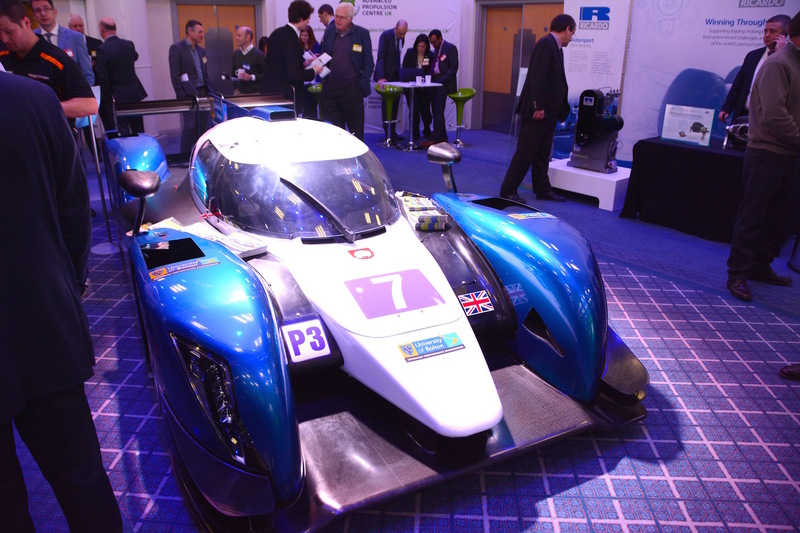 So based on the 2016 Motorsport Industry Association’s Energy Efficient Motorsport Conference, the future of motorsport will include elements such as e-fuels, more electric propulsion, and according to some, autonomous racing. In our view, two of the key areas in which motorsport should be leading the field, and transferring the technology to the automotive industry, are lightweighting and aerodynamics. Chris Aylett at previous MIA Low Carbon Racing Conferences has often – for humorous effect – described himself and some of his contemporaries as dinosaurs. With today’s pace of change, that statement is more in danger of being true than ever before. 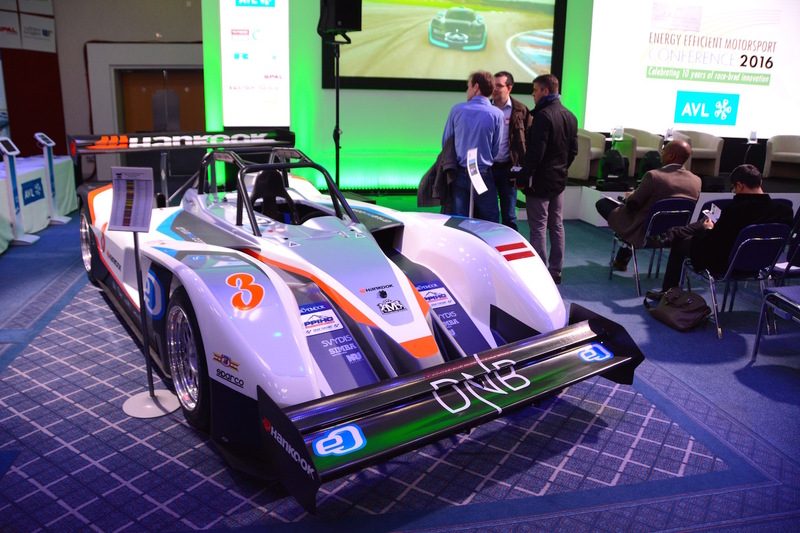 Over the last ten years there has been genuine skepticism on the conference stage about whether new technology such as electric racing cars could ever be popular with motorsport fans. However this debate has failed to take into account one key thing. 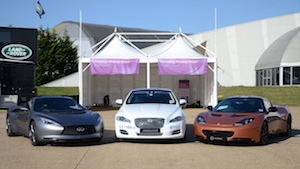 New developments in motorsport such as Formula E are not targeting traditional motorsport fans who have grown up with petrol V8 engines; they are targeting young people around the world who have no preconceptions that motorsport must feature petrol V8 engines. The powers in charge of motorsport need to realise that change is happening at a quicker and quicker rate around the world, and motorsport and its regulations need to adapt rapidly in order to keep up. 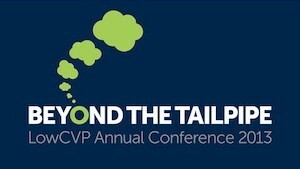 Young people today place a higher value on factors such as technology and the environment than they do on the traditional ways of doing things in Formula 1 or NASCAR. Some elements of the motorsport industry may be amused rather than supportive of new ideas that are designed to be more sustainable, but the next generation of motorsport fans look like they will have a different view.